It’s no secret that I’m a huge fan of the Forever Living brand. After completing the Clean 9 Detox using a range of their Aloe Vera based products back in December last year, I was really chuffed with the results which you can read all about here, here, here, oh and most importantly the results here. Since then I’ve been using their Aloe Vera Jelly, but I hadn’t yet tried and tested any of their other products within the brand. 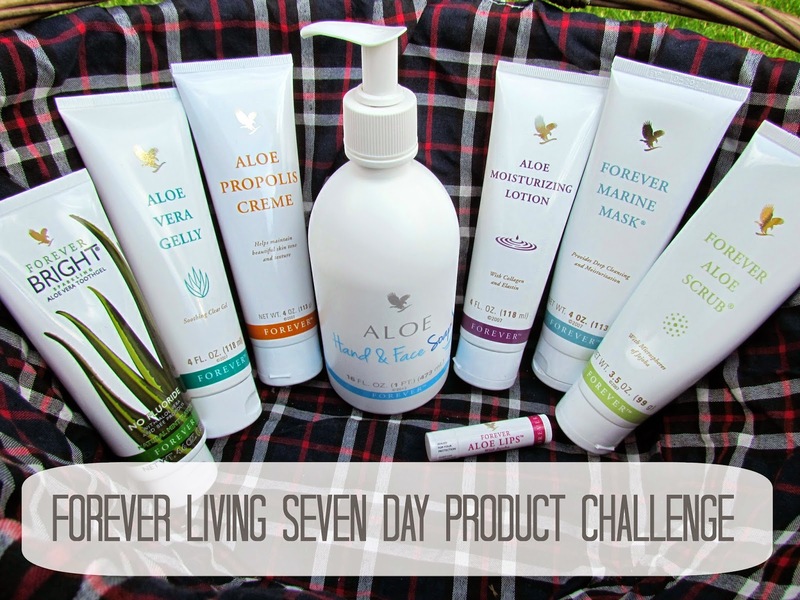 So when I was asked to take up the Forever Living Seven Day Product Challenge, I was excited to try out some other items in their humongous range of lifestyle products. First up is the Aloe Hand and Face Soap, a gentle no tears formula which can also be used as a shower gel, creme bath and even baby shampoo. This product was surprisingly lovely to use everyday. It’s not often that you notice how good a hand soap feels, but this product was silky smooth and it left your hands and face feeling really clean and soft. This would make the perfect all round family friendly bathroom product. The Aloe Moisturising Lotion can be used all over to restore softness in the skin whilst protecting it against the damaging effects of the environment. Using only small amounts, this product absorbs quickly and really does leave your skin feeling smooth. It can also be used as a primer before applying make up which is a real bonus and is also perfect for repairing dry patches. I used this throughout the week on my elbows and knees and it really helped to soften up those neglected areas. The Forever Marine Mask was a real treat for my skin. I don’t usually have the time to use a face mask or treatment on my face, so it was great to give this one a whirl. Using a generous amount the lotion takes immediate effect forming a dry mask which I then left to work for about 20 minutes. Removal was simple with hot water and a muslin cloth, leaving my face really refreshed and smooth. Using this mask has made me consider using more treatments on my skin in the future to really give it a deep cleanse, particularly in the abundance of sunshine and heat we’ve been experiencing lately. The Aloe Scrub was by far my fav product that I’ve been using this week. Not only does it look and smell great, but it feels amazing too. Using this daily in the shower, over my face, chest and arms, this delicate scrub left my skin feeling refreshed and super clean. I’ve already purchased this product to continue using it as part of my daily skincare routine. The Aloe Propolis Creme is a rich lotion that although it’s scent is a little on the clinical side, its effects are great. Using only a small amount, my face was left feeling super smooth and firm and was a good base before applying make up too. Bonus. This creme has been dubbed as a miracle product for anyone who suffers with Eczema, Rosacea or other dry irritable skin conditions. The Forever Bright Toothgel is a combination of Aloe Vera and Bee Propolis to help fight plaque, keep breath fresh and whiten without bleaching. This product doesn’t contain fluoride and at first look it’s a bright Shrek green colour and as always when you change your toothpaste, tastes a little unusual at first, but it did leave my teeth feeling fresh and clean throughout the day. This product is perfect if you suffer from bleeding gums and mouth ulcers as its natural ingredients have anti-inflammatory qualities that take care of your gums. The Aloe Vera Jelly is a serious lifesaver. Not only can it be used on sunburn, heat rash and prickly heat, but also on cuts, grazes, and burns. It was also perfect timing (although I didn’t think it at the time- big fat ouch!) when I burnt my hand on the oven this week…I used the gel almost immediately and it took away the sting and helped to dry out the wound. Great stuff. 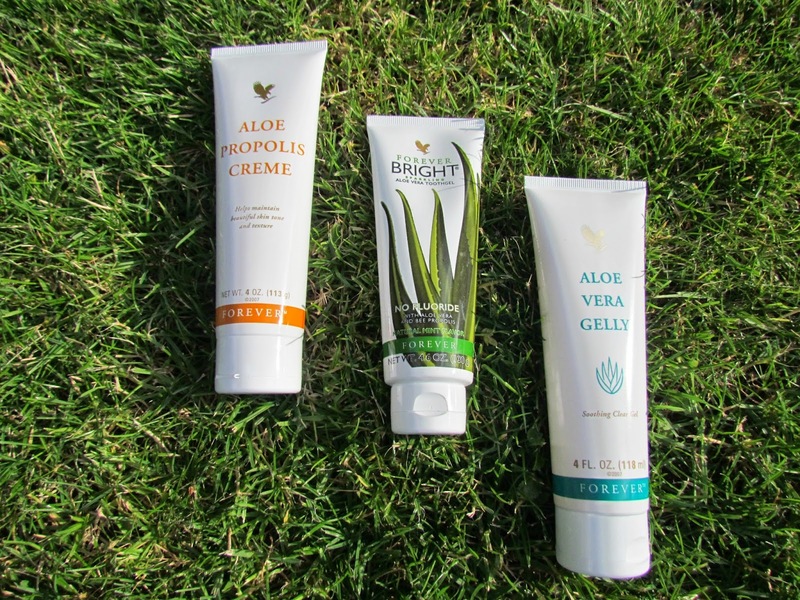 Overall I found these Aloe Vera based products a real treat to use everyday. You know with Forever Living that every single one of their lifestyle products contain natural ingredients that are extremely kind to your body. They use only the purest aloe vera on the market which allows their products to get to work quicker and more efficiently than any other chemical based products. 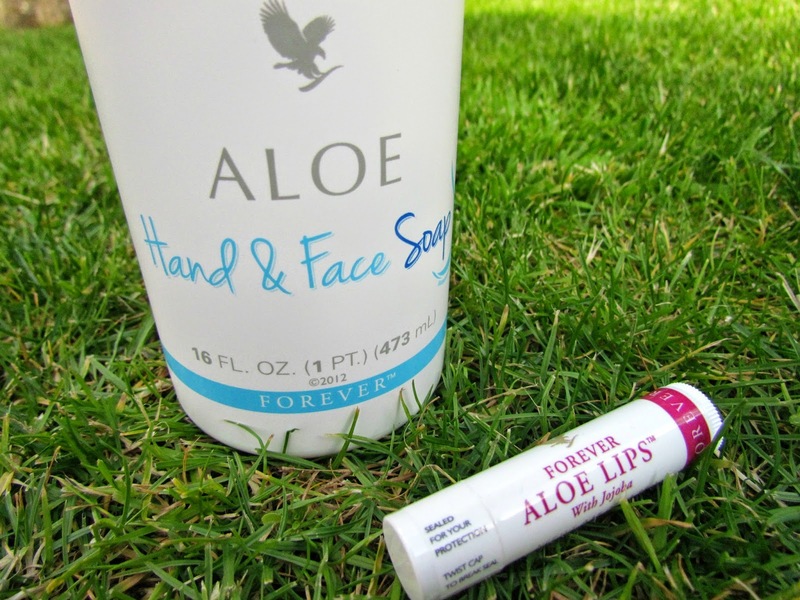 Miss Enchanting’s Top Forever Living Product Picks: Aloe Scrub, Aloe Vera Jelly and the Aloe Hand & Face Soap. Can’t view the video? Watch it here! If you would like to purchase any of the featured products then visit Helena’s Aloe Forever Living website for more information and prices. 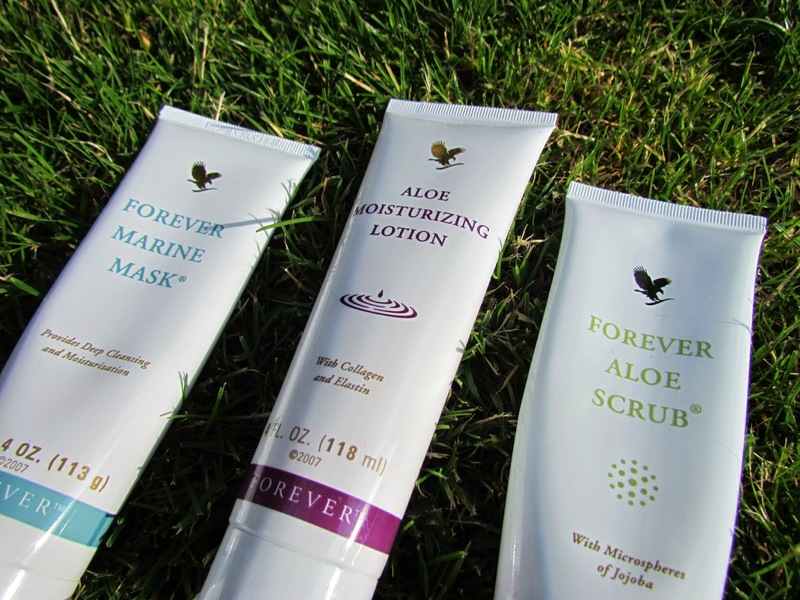 Disclaimer: I was kindly provided with a selection of Forever Living Products to try and test. All opinions are my own and have not been influenced in any way.